The days of standing out in the freezing cold or extremely hot just to get your nicotine dose are long gone. 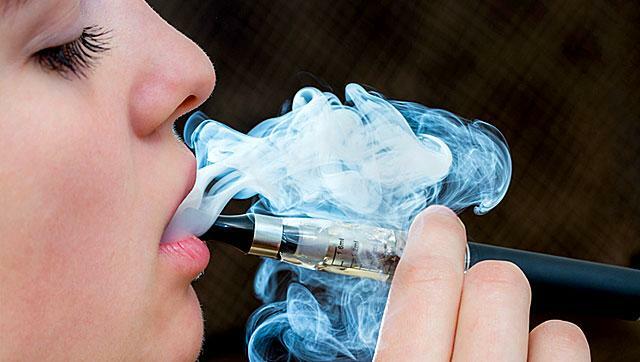 With the invention of E-cigarettes, users have again become able to smoke in restaurants, sports bars or alongside non-smokers without being scolded. E-cigarettes are a great alternative to traditional cigarettes since they are 95% less harmful than traditional ones. Over 50 studies have shown that E-cigarettes are a safer alternative to tobacco. Hence the reason why more and more Australians rely on e-cigarettes, particularly those who want to quit smoking. But, let’s get back to our main concern which centers around how we can keep e-cigarettes in the best condition possible the longest. Is it really that important to clean the atomizer for ECig regularly? The answer is simple – YES. Besides choosing the right atomizer for ECig, taking proper care of it can significantly improve your vaping experience. You can prevent premature atomizer failure and extend its life by exploring these simple tips on atomizer maintenance. The key to longer e-cig and atomizer life is maintenance, more precisely keeping the connection dry and free of buildup. Disassemble your e-cigarette, place the atomizer for e-cig and all the other components in a glass filled with distilled water; swirl around few times and leave the parts in the water for about 5-10 minutes until you see the old flavour come out. Next, place the parts on a dry cloth and let them air dry completely. After the parts have dried completely, you need to wipe them so that any residue dust or buildup can come out. Keep in mind that the cloth you are using needs to be lint free, as the lint ones can wreak havoc with the e-cig inner components. Eventually, this can damage the e-cigarette and impact its performance. If any material of the cloth gets into the heating coil, it could result in a leak. Once you’re done wiping the atomizer, you can reassemble the e-cigarette. No matter how clean and dry you keep the atomizer, you will need to replace it at least once in two months. Additionally, to prevent accumulation of hardened residue on the heater coil, clean the coil at least once a week with mild acid. Just don’t forget to rinse the atomizer and heating coil with warm water after cleaning with acid. Allow to dry before using your e-cigarette again. Now that you’ve decided to take better care of your health by turning to e-cigarettes instead of tobacco, you just need to apply these rules for taking care of your vaping set and you’ll be able to prolong the enjoyment.